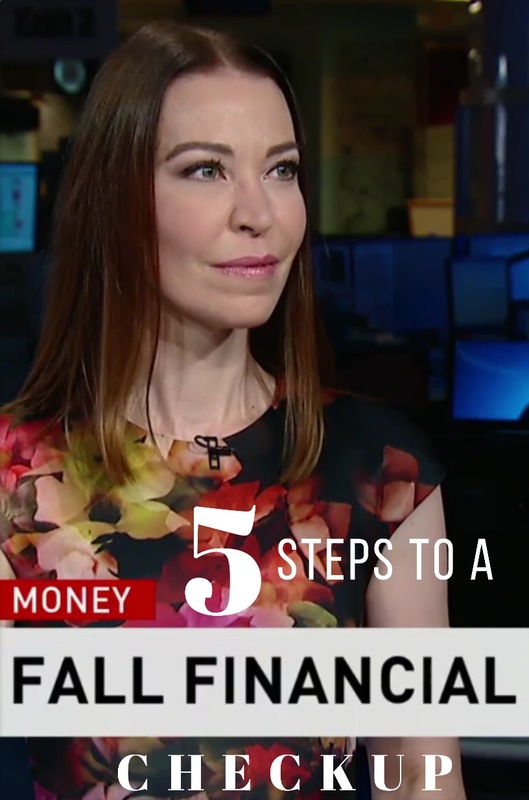 Fall is the perfect time to check in with your money. Heck, anytime is the perfect time to review your finances but right now I’m lovin’ Fall. With the kids back in school and adults back at work, fall is a good time to take pause, get a grip on summer spending, and get ready for the holiday season. Besides, recent news and events could have an impact on your money. 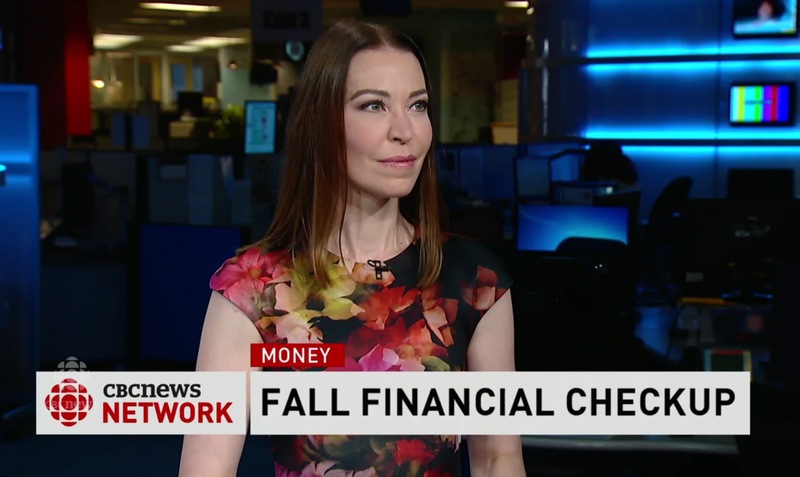 Check out CBC’s On The Money with host Peter Armstrong to see (and hear) me Squawk these Fall Financial Tips. 1. Minimize costs from rate hikes. With interest rates on the rise, take the time to evaluate your variable debt. After seven years of very low interest rates, the Bank of Canada raised its key interest rate by another quarter of a percentage point, up to 1 per cent from 0.75 per cent. This hike could be just the second in a series of rate increases to come, so it’s time to get a handle on the debt that can fluctuate and keep you awake at night. We Canucks love a line of credit. The Financial Consumer Agency of Canada says the average Canadian HELOC sits at $70,000. Whoa! The problem? 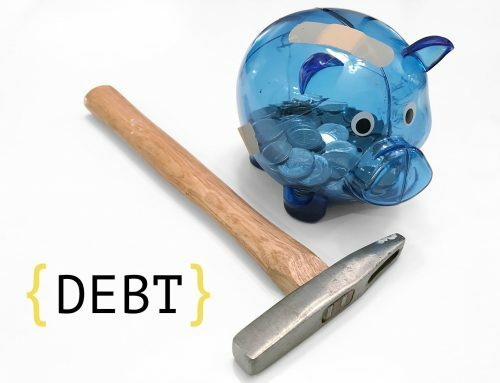 HELOC debt is persistent debt. Sure, you can stay on the right side of a HELOC by paying the interest owing every month and not touching the principal, but as interest rates rise it costs more AND MORE to maintain that HELOC. HELOCs are also callable loans. Miss too many payments? Lose your job? House prices drop? All these scenarios could trigger a banker’s demand to repay the whole darn thing at any time for any reason. Solution: Look at your HELOC balance, calculate your monthly interest payment, and get determined to pay more than the minimum. 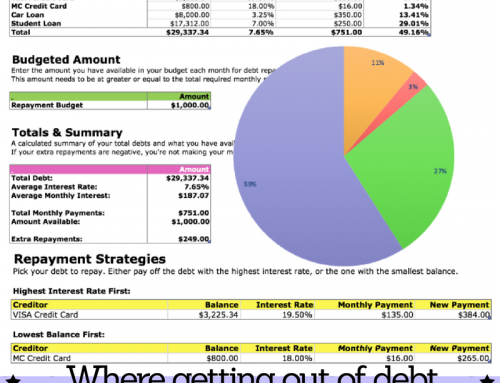 Use my Debt Repayment Spreadsheet to get the hella outta HELL-LOC debt faster. 1. Your payments are the same for the term of your mortgage. 2. You remove the stress and worry over rising rates. If you’re in the market for renewal, prepare for a little rate shock by knowing ahead of time that your payments could be hundreds more per month. And resist your lender’s advice to “soften the blow” by extending your amortization, or you could end up spending thousands more in interest. Consider a lump-sum mortgage prepayment. Lowering your principal today means less to finance at a higher rate in the future. Even if rates don’t rise, you’ll save on interest costs over the long term. Check out 6 Ways an interest rate hike affects your finances for lots of help on student loans, credit cards, and car loans. Also, interest rate hike tips for the savers out there! Bad things happen to good people. Full stop. Over the last several months we’ve seen data hacks and climate systems harm the financial security of many with little to no notice. Preparing for disasters and doing damage control after is important for your financial security. You are not an Equifax customer — you are the product. We all are. Even if you’ve never (EVER) opened an Equifax account, bought your credit score, or requested your credit history, Equifax will have information on you and your financial background. There is no choice. This is why the Equifax data breach is so upsetting. As “The Product” we can do little to offensively protect ourselves and must act on the defence. To add to the frustration, Equifax has been slow in contacting the 143 million Americans and 8,000 Canadians breached. Monitor your bank and credit card accounts closely for unauthorized charges. Change your passwords with new, strong, and unique sequences for each account. Monitor your credit score and watch for any unexpected drops. Watch for any credit inquiries on your credit history. Hard hits happen when you (or someone else) attempts to open a new financial account. Canadians: Call local police along with Service Canada if your Social Insurance Number is used. Report confirmed cases to the Canadian Anti-Fraud Centre. 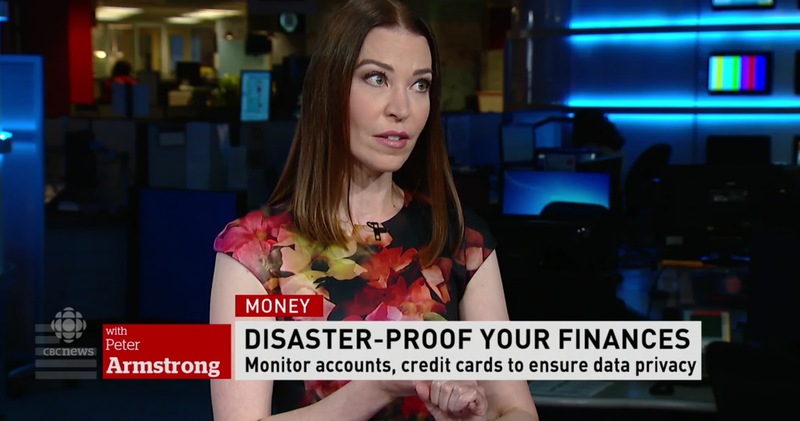 Canadians: Call both credit bureaus and place a fraud alert on your credit reports. Equifax Canada: 1-800-465-7166, TransUnion Canada 1-877-525-3823. Source: The RCMP. Americans: Place a temporarily freeze on your credit to block anyone from inquiring about your credit — either via Equifax or another credit reporting company. A credit freeze makes it harder for someone to open a new account in your name. You’ll need to contact each credit bureau directly to set it up. Was your personal information breached? I’d love to hear from you either via email or in the comments section, below. Given the flooding in the east and forest fires across the west, checking in with your renter’s or homeowner’s policy is a good idea. What is your coverage amount? Do you have all your home contents covered? What is the true cost of rebuilding? Is it enough or too much coverage? What is your deductible? If it’s low (say $500), consider raising it to reduce your premium. Comparison shop insurers when your policy is up. Members of alumni associations, trade groups, government, business associations, unions etc. often qualify for special group rates. Ask if your affiliation qualifies you for an insurance discount. It’s always a good idea to have a Home Inventory Checklist on hand in case you need to make a claim. Here’s the deal — there’s money on the table, people. You can find employer money for your retirement savings and government grants and bonds for your kid’s education. Go get it. I want you to get all your compensation. With work back in session (boo, I know) it’s time to check in with your employer’s benefits package. Many employers offer Registered Retirement Savings Plan (RRSP) matching and if you’re not contributing to your group plan then you’re missing out on a great benefit. How it works: For every dollar you contribute to your RRSP from your paycheque, your employer matches a percentage of your contribution up to a total amount based on your salary. Generally, an employer match could give you several thousand bucks into your RRSP each year. Ask your human resources department your company offers RRSP matching. Set it up if you are eligible! Determine how much you need to contribute to get the maximum from your employer, and plan to do it. 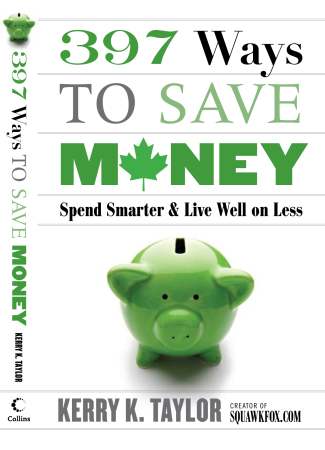 A smaller contribution will get you an RRSP match too, so try to contribute something. Watch your total contributions so you don’t over-contribute, especially if you have an RRSP outside of your employer’s group plan. Debating TFSAs vs. RRSPs: Where’s the biggest bang for your buck? Well, don’t debate just read the post. But FYI: employer RRSP matching is a game changer for building additional wealth, so take the tax refund from your RRSP contribution and use it to fund your TFSA. So there. RESPs: Get the grants and bonds. The investing horizon for your child’s Registered Education Savings Plan is short — up to age 17. So the sooner you open the plan and start contributing, the sooner you’ll earn bonus cash from the government. Earn an easy 20% on your RESP contribution through the Canada Educations Savings Grant (CESG). If you contribute up to $2,500 a year, the government will deposit a $500 CESG into your account. You can carry forward one year at a time if you’re behind. The CESG lifetime maximum is $7,200. Lower income Canadians who qualify can access the Canada Learning Bond (CLB), and if you qualify you can receive up to $2,000 without any contributions. Be Careful: There are many RESP plans on the market. The self-directed plans (Individual Plan or Family Plan) offer the greatest flexibility, lower fees, and greatest investment choice. The group scholarship or trust plans tend to handcuff you to a contribution schedule, have steep penalties, offer little to zero flexibility, and can charge outrageous fees. There are Five Steps to Open a Registered Disability Savings Plan with up to $90,000 available for those with a serious and ongoing physical or mental impairment. Please share this post with a family who could benefit. 4. Reduce fees and repeatable expenses. Repeatable expenses are repeatable offences if you keep paying for an unnecessary bill. I went through my records last month and found a subscription for a music streaming service I no longer used. UGH. The total cost was around $15 a month for 6 months. MY BAD. Don’t let this happen to you. Go through your credit card statements and monthly bills to check for those repeatable expenses that cost you. Reduce, cut, or cancel any service or subscription that adds little value to your life. Subscriptions could be digital (streaming, video, music, publication) or physical (magazines, etc.). Cut the service to save some dough. How much are you paying in bank fees? Financial institutions love charging endless fees and will happily bundle your banking products to bill you less, maybe even charge you more! The trick to knowing if you’re getting a deal (or paying for a banking dud) is to check each account and compare costs elsewhere. This is a bit of work, but HIGHLY worth the effort since many of us rarely change accounts and stick with the same institution forever. So start with your chequing account, OK? Chequing accounts are anchor products in that we dig in and fail to sail away from our mother bank — ever. We don’t leave because moving a chequing account can be an annoying and often arduous process. My Switch Bank Accounts Checklist can help you make a getaway and even save you some big money. Look through your last 12 months of bank statements. Tally up all the fees. Most will be monthly, but some could be annual. 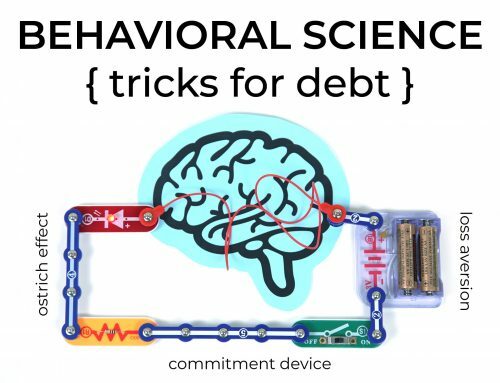 Are there any fees for stuff you didn’t sign up for? Consider switching to a free online chequing account. Students and seniors: Ask for your discounts and free accounts. Bring student ID and personal ID to prove status and age. What’s your golden handcuff balance? Banks are upping the balance you must hold in your account to avoid fees. Some accounts have gone from $1,000 to $1,500 to $2,000 and more! Sounds fair, but the opportunity cost of not investing or using this cash can be big. It’s also a major bummer if you dip below your level (even for one day) and get charged a monthly fee. My advice is to find an account that doesn’t hold your balance hostage. 5. Make a plan to reduce credit card debt. 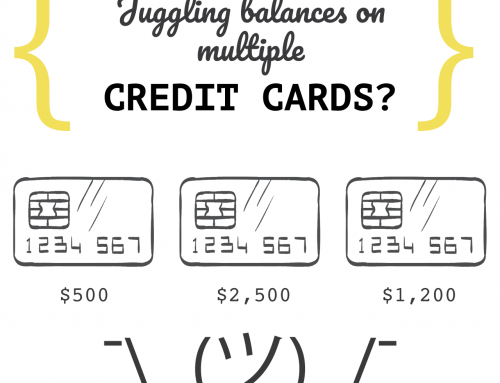 Are you paying just the minimum balance on your credit card? You’re not alone. Around 39 per cent of Canadians are clueless about the benefits of paying more than the minimum balance, whereas 25 per cent of Americans are uncertain. We can do better. 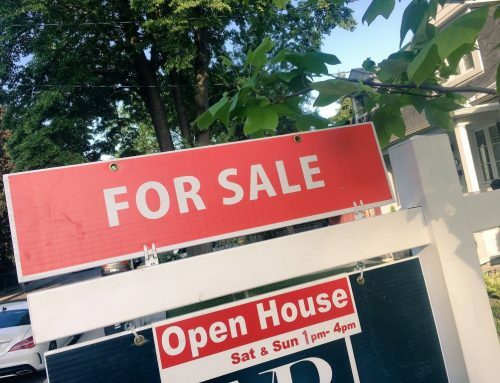 With the average Canadian credit card balance sitting at $4,094 and non-mortgage debt hovering over $23,000, it really is time to dig deep and cut the interest you’re paying. It’s too much money to pay. And it’s too stressful. List your credit card debts, interest rates, minimum payments. 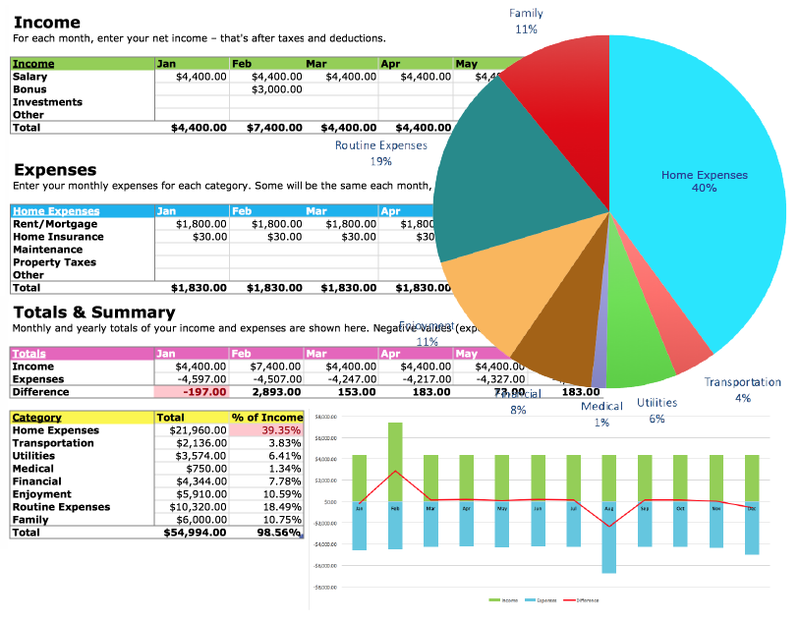 Use my Debt Reduction Spreadsheet for guidance. It’s simple and free. Aim to pay more than the minimum payment. I show you why. Call up your card issuer and Ask for an Interest Rate Reduction. Asking is free. I show you how. If you’re an impulse spender, curb credit card spending with a $2 jar of peanut butter. It’s nutty and it works. But if you have a peanut allergy, use something else. Get back in the saddle. Look, getting outta debt and making a debt reduction plan ain’t easy. If you take a tumble, get back up. Happy fall, folks. Tell me how it goes. What about life insurance? How much do you need and is whole life worth the cost? So difficult to decide how much and what products with all the sales people! I used to do a bill review each month, then I find what are the extra costs,wastes of each month.sometimes they have cut-offed repeatable charges. If I wasnt doing this review. I would be wasting lot of money continuously. Now I am able to understand where to fix. Great tips! It is really important to check your bills regularly and make sure you know where your money is going. We spend too many hours at work each day earning the money to not do a quick check and make deliberate choices. With respect to life insurance I think you need enough to cover your expenses and to make life comfortable for any dependents. I have a mortgage with my partner and no kids so I have enough life insurance to pay for well over 60% of the mortgage. It is a really individual choice though – good luck!! I think that the biggest expenses are our repeated costs like fees for mobile phone, internet, car insurance. Cutting those can save you a lot of money every month. I love the idea of a “Fall Review”! Of course, optimally, it shouldn’t be necessary, with everyone staying on top of our finances, and being aware of the different fees, etc. at all times. But life gets in the way sometimes, doesn’t it? The first several tips have to do with our “big” debt, and a close eye needs to kept on those at all times. Our mortgages and HELOCs in Canada are getting out of control, and in a rising interest rate environment, a re-evaluation of where we currently are in relation to our debt is a very important step to take. It might even be time “gasp” to downsize to a smaller house!! As I have said in a previous comment, I love your focus on the kids with the RESP and RDSP savings plans. These are programs that are sometimes forgotten, and the free money that is available for our children from the government are not things to be overlooked.